TNPSC Group 2A Hall Ticket 2017 direct link is going to be uploaded below for the Tnpsc Candidates those who are applied for the Tnpsc group 2A exam 2017. 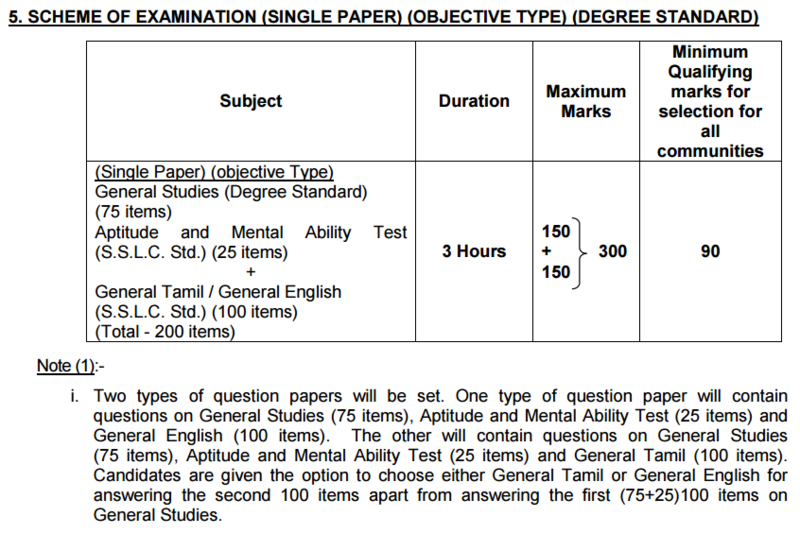 Earlier, Tamil Nadu Public Service Commission has released the notification for Group 2A exam to fulfill 1953 Posts. It is also called Non- interview post. Applications have been filled by large number of candidates for the post of Assistant and various posts. Now, the government has decided to release the Hall Ticket for the Group 2 exam. Candidates can download the Hall Ticket from the official website www.tnpsc.gov.in. Aspirants have to take the Hall Ticket to the written exam. Tamil Nadu as decided to recruit the candidates for the Assistant, Accountant and various (Group 2A) posts. Many students and aspirants have applied for the above mentioned post before the last date i.e, on 26 May 2017. Syllabus for the written exam will be based on the Samacheer Kalvi school syllabus – Degree Standard. 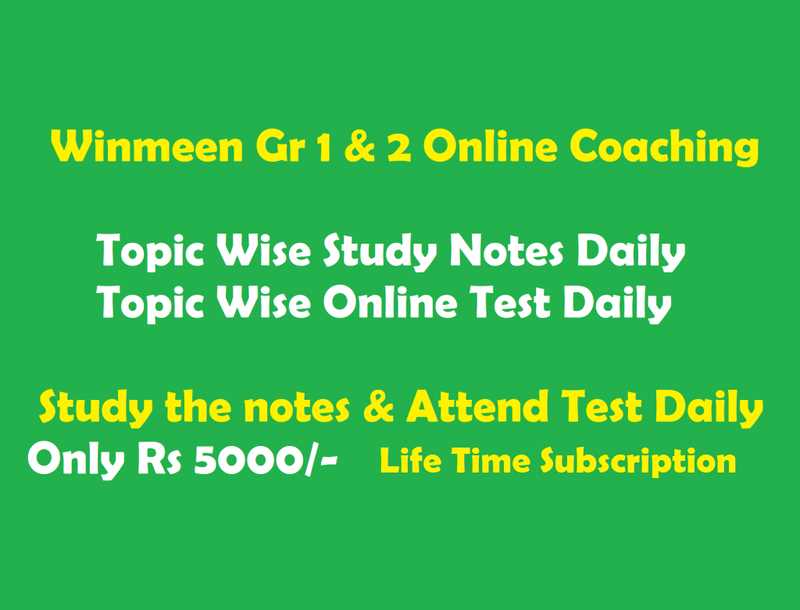 Candidates refer the previous year question paper and prepare for the exam. Now, the Government has announced that, they are going to release the TNPSC Group 2A Hall Ticket 2017 for the written exam which will be conducted on 6 August 2017. Aspirants can download the hall ticket from the official page. Candidates can refer the previous year question papers. It contains the basics higher secondary syllabus. It contains the questions from Chemistry, physics, botany, zoology and currents affairs and events from history, political science, geography and economics. Aspirants have to prepare on these topics to score good marks as it plays a vital role in selection procedure. Candidates have to take the hall ticket or the Hall Ticket to exam center. Examiner will not allow to attend the exam without the Hall Ticket. Candidates need to carry the original ID proof for verification. Electronic gadgets are not allowed inside the exam hall. Before going to exam hall read the instruction provided in the hall ticket. After exam is being conducted, the concern will analyze the results of each candidate and prepare the merit list based on the marks obtained along with the seniority. So candidates have to keep on checking the updates of TNPSC Group 2A recruitment. Note: If candidates or aspirants face any problem regarding the TNPSC Group 2 Hall Ticket 2017, they can query the admin. We will provide you the further details. Sir I have forgotten my login id and password for group2 a exam how can I download my hall ticket.